Waymo, formerly the Google Car project, is almost 10 years old. After more than eight million self-driving miles, Waymo is preparing to commercialize in 2018 and 2019. Morgan Stanley has pegged Waymo’s value at $US175 billion. Since 2009, Waymo has amassed over eight million self-driving miles, using a variety of platforms. Along the way, a who’s who of autonomous pioneers has worked on the project: Sebastian Thrun, Chris Umson, Anthony Levandowski. 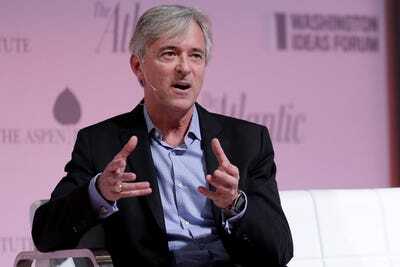 Spunoff from Alphabet, Google’s parent company, in 2016, Waymo is now run by John Krafcik, a seasoned auto-industry executive. Morgan Stanley recently pegged Waymo’s potential value at a stunning $US175 billion (the $US50 billion-$US75 billion range was what many analysts had previously suggested). 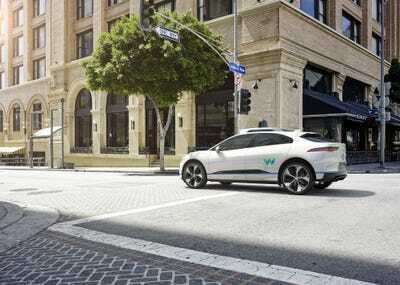 That was due largely to Krafcik’s ambitious go-to-market objectives, which include not just an autonomous ride-hailing service of the type currently being piloted in Phoenix, AZ, but also a logistics/delivery arm and a technology licensing structure. At this point, it’s worth it to take a look back on how Waymo evolved. It’s the story of an absolute commitment to a future technology – Alphabet always wanted Waymo to get it right and was willing to patiently nurture and invest on a surprisingly long timeline. Thrun and his team at Stanford win the DARPA Grand Challenge. Thrun and his colleagues from Stanford captured the victory in 2005, taking on a difficult offroad course. For many observers, this was the beginning the self-driving car era. Google X lab undertakes the project. 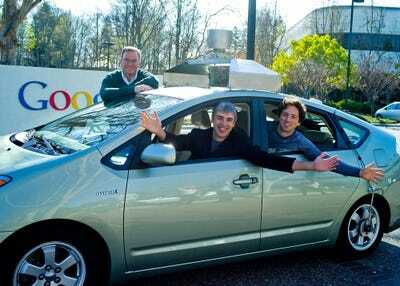 The 2012 period was the Google Car’s early days. Toyota vehicles were used to support the hardware technology needed to explore the numerous challenges of self-driving vehicles. The SUV was a larger platform. 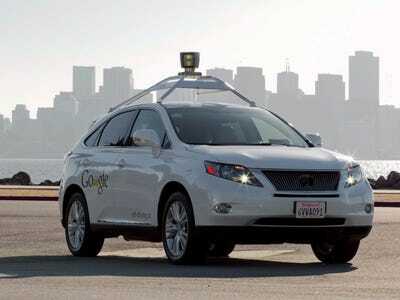 A purpose-built self-driving vehicle, called Firefly, enters the picture in 2014. 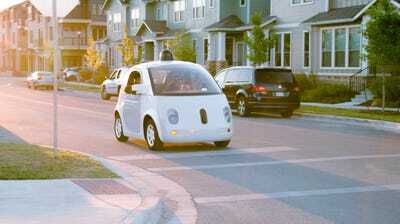 For most outside observers, the Firefly podmobile symbolized the Google Car. It would be tested minus a steering wheel under some circumstances. But it didn’t mean that Google was going to become a car company. Interestingly, while Firefly was involved in accidents, most were fender-benders that were the fault of human drivers in other vehicles. Google takes its tech to the streets. The Google Car spent most of its early test period in California, but after 2013 states that had the vehicles on public roads includes Arizona, Michigan, and Texas. The former North American head of Hyundai joined Waymo as CEO in 2016. It was the first genuinely prominent hire of an experienced auto-industry name by a Silicon Valley company. After Google became Alphabet in 2015, the Google Car project was renamed Waymo in 2016 and spun off. Waymo takes Uber to court. The lead-up to Waymo LLC v. Uber Technologies, Inc. was much-discussed, as former Google Car engineer Anthony Levandowski was accused in intellectual property theft. 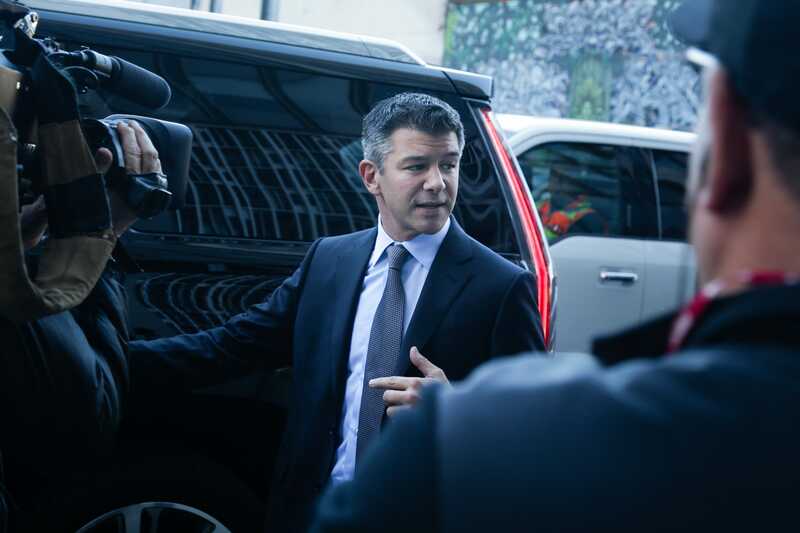 But the actual trial lasted just a few days in February of 2018, with Uber settling with Waymo by giving up about $US245 million in equity. The business plan bursts into view. 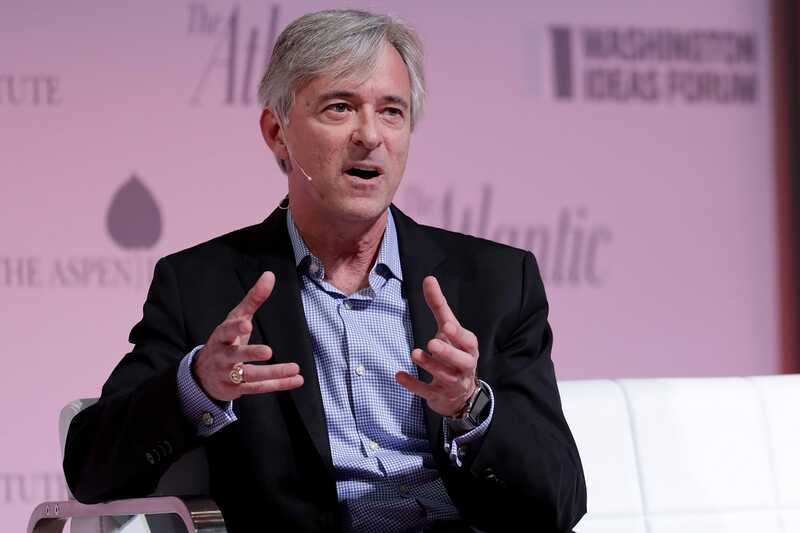 By late 2017 and early 2018, Krafcik started to outline the Waymo business plan. It revolves around our key areas: ride hailing, moving around goods, augmenting public transportation, and making Waymo’s tech available to partners through licensing deals. Krafick also stressed that Waymo was all about developing what he called a “driver” – a system of laser-radars, sensors, and software that can “drive” any vehicle. 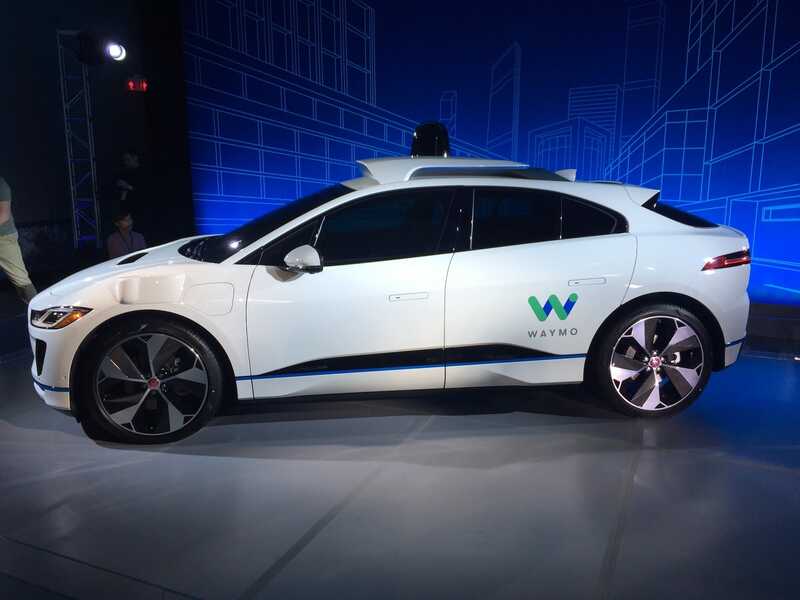 Waymo joins up with Fiat Chrysler and Jaguar. 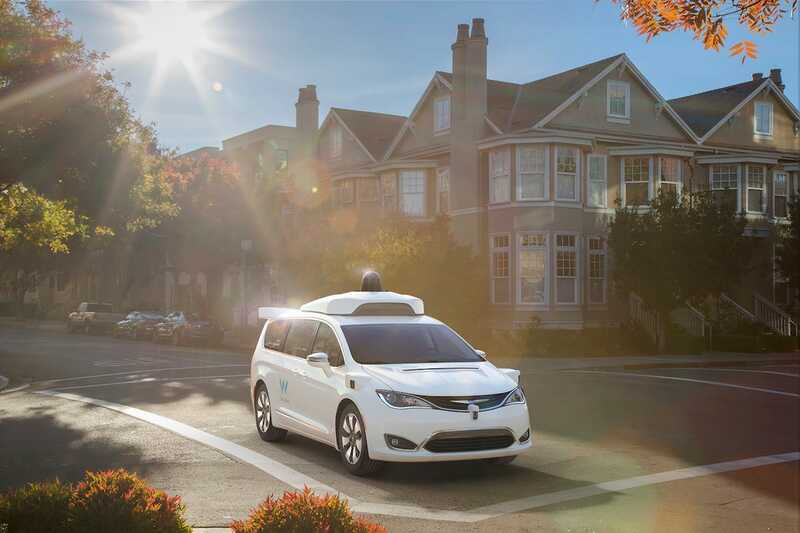 Fiat Chrysler Automobiles joined up with Waymo in 2017, providing the self-driving startup with Pacifica minivans. The 2018 New York Auto Show found Waymo pairing up with Jaguar to add a Waymo driver to the I-PACE luxury electric vehicle. Waymo is worth $US175 billion. 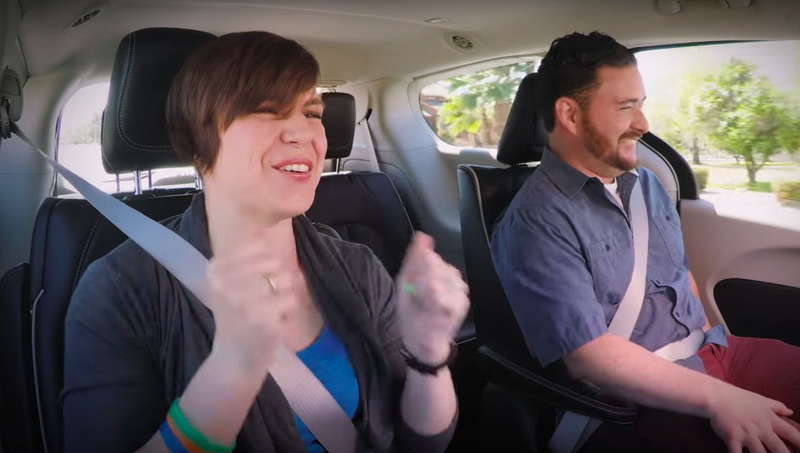 Morgan Stanley argued that adding up all Waymo’s possible lines of business could yield a value of $US175 billion – $US100 billion more than previously thought by many analysts.